GCW Zero SEs Begin To Ship, First Unboxing By AztroZombie! 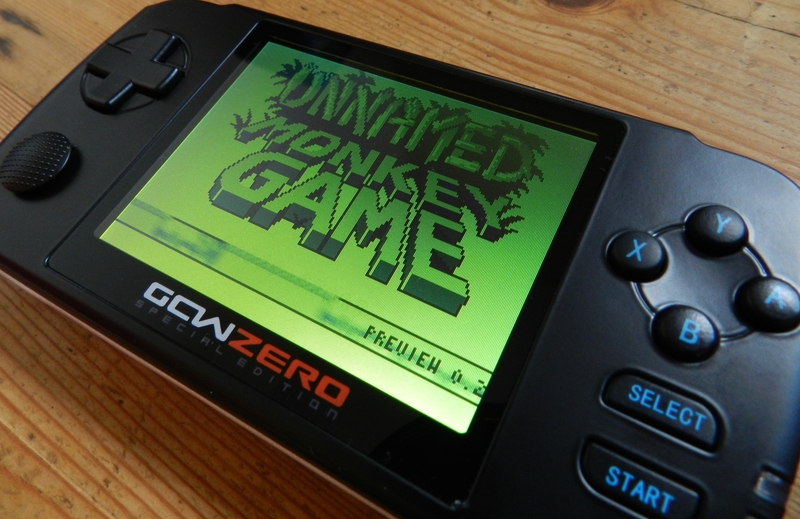 Uploaded on Christmas eve, this is the 1st review of a finished, retail GCW Zero unit. Thanks Nick Nillo! Units are apparently shipping out in batches of 40. I’m number 85 according to my invoice so I guess I have a while to wait yet.